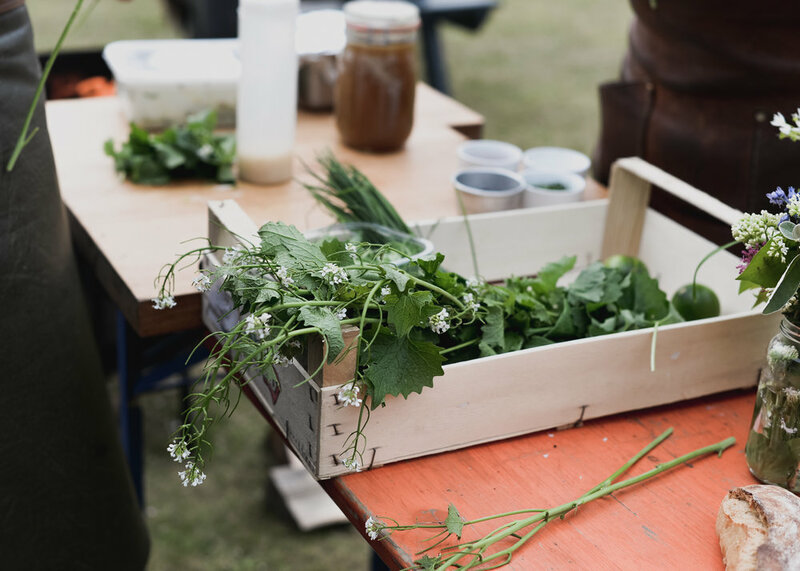 Our wild food events run throughout the year alongside the seasons, we pull together a team of chefs and wild wizards to bestow their skills upon our guests. Our forager Dan Scott was on board to kick start the evening with a wild food walk along the seashore followed by a wild cocktail demo by award winning mixologist James Fowler founder of The Larder House. James Fowler and guest chef Quentin Royle worked their magic with our wild ingredients to deliver a mouth watering feast that was a treat for all the senses, a perfect match for the styling and setting of our secret supper spot. 'pina colada' wild cocktail with the desert and wine paired with each course to accompany the meal. If this looks like you're idea of heaven then you're in luck. 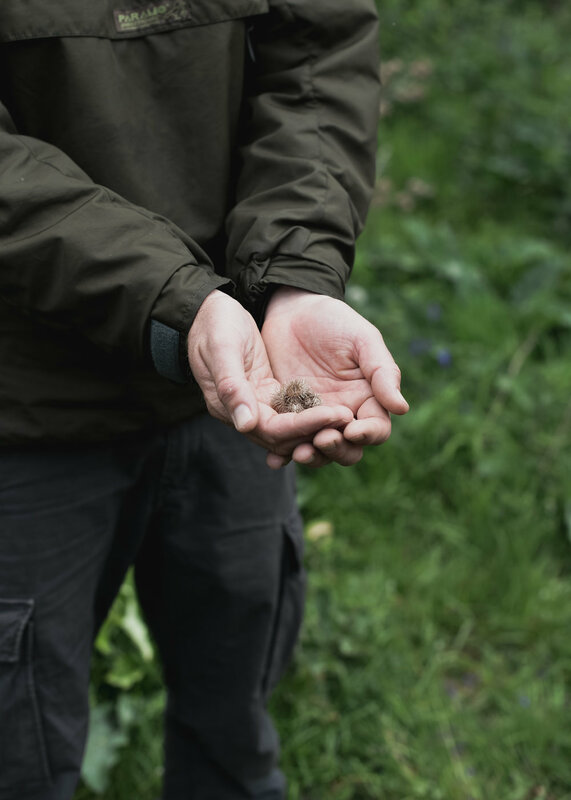 We host these special seasonal wild food events 4 times a year priced at £80pp. We can also host private bespoke events for your own party so do get in touch with us if you're keen for us to handcraft something just for you. Our special events includes all of your food & drink and the chance to try your hand at beach fishing on the shore aswell as our usual foraging walk and wild cocktail demos. You can also join us throughout the summer on our kayaking foraging and feasting events.